If you missed last year’s Civil War Lecture in Monroe, NY, hosted by the Cornerstone Masonic Historical Society and Cornerstone Lodge No. 711, plan to attend this Friday, September 1 at 8:00 pm! 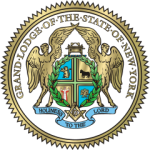 The Lodge opens at 7:30 pm, and all Masons are welcome to the Lodge meeting. 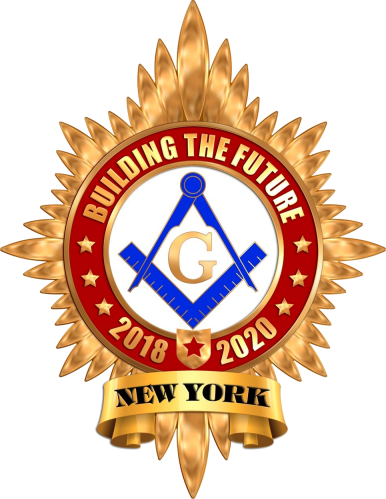 All Masons and non-Masons are invited to the lecture, which will feature one of the artifacts from the Chancellor Robert R Livingston Masonic Library of the Grand Lodge of New York. 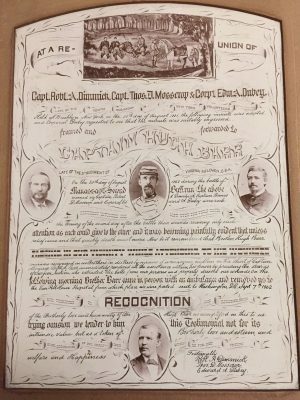 This year, Curator Catherine M. Walter discusses a set of Resolutions sent in 1881 from three New York Masons to a West Virginian Mason. 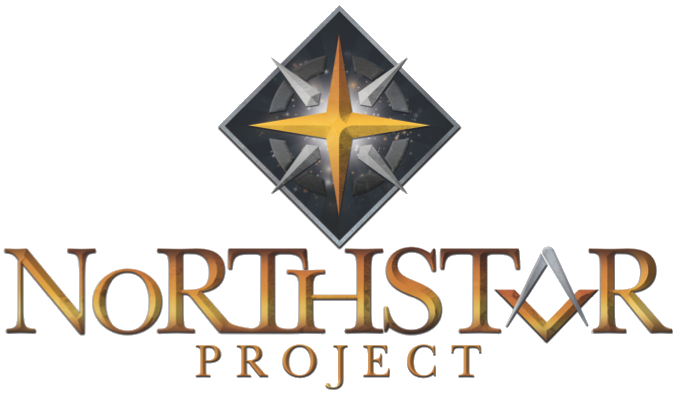 The Resolutions artifact highlights one of the many incidents documented during warfare whereby Masonic Brethren helped each other across enemy lines. 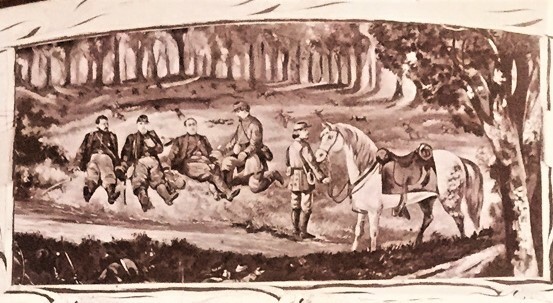 In this instance, the three New York Freemasons of the Tenth Regiment, New York Volunteers were dying on the battlefield after the Second Battle of Bull Run, when a Southern Captain, also a Freemason, came upon them. Captain Hugh Barr, of the Fifth Regiment of Virginia Riflemen, C.S.A., recognized his Brothers by virtue of a Masonic symbol on the shirt of one of the fallen soldiers, and immediately called for his surgeon, who saved the lives of all three Northern soldiers. Don’t miss out on this fascinating artifact, as the Curator traces the Masonic histories of each of the men involved, and brings this long-forgotten story back into the light. With Museum Village filled with the tents, campfires and reenactors in period dress, attending the lecture will transport you back in time. Museum Village will be hosting its Annual Civil War Reenactment over the two days after the lecture, Saturday and Sunday, September 2nd and 3rd, so plan for a whole weekend of enlightenment and education!